I am happy to see a renewed interest in Voltaire’s Treatise on Toleration. 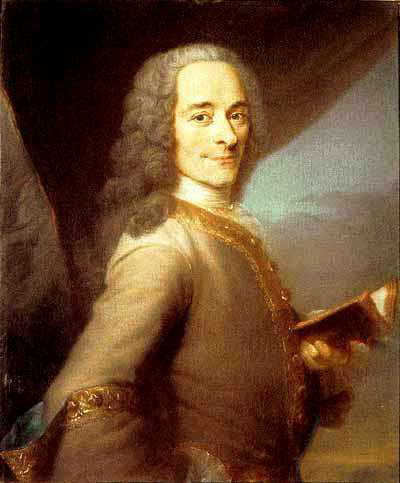 Although the worst of religious violence in Europe had waned by the time of Voltaire was born, he witnessed plenty of religious oppression and discrimination. We need to relearn the lessons that Enlightenment thinkers learned from the religious violence that plagued Europe in the aftermath of the Reformation and Voltaire’s book is a great place to start. Unfortunately, those who most need to learn these lessons are probably not the ones reading Voltaire. Voltaire’s 250-year-old book on tolerance climbs French best-seller lists after terror attacks | Star Tribune.